Latest launch for both Rhyl’s RNLI lifeboats 4/6/2017. 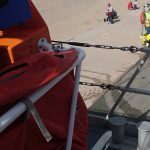 Latest Rhyl RNLI inshore lifeboat launch 19/6/17. 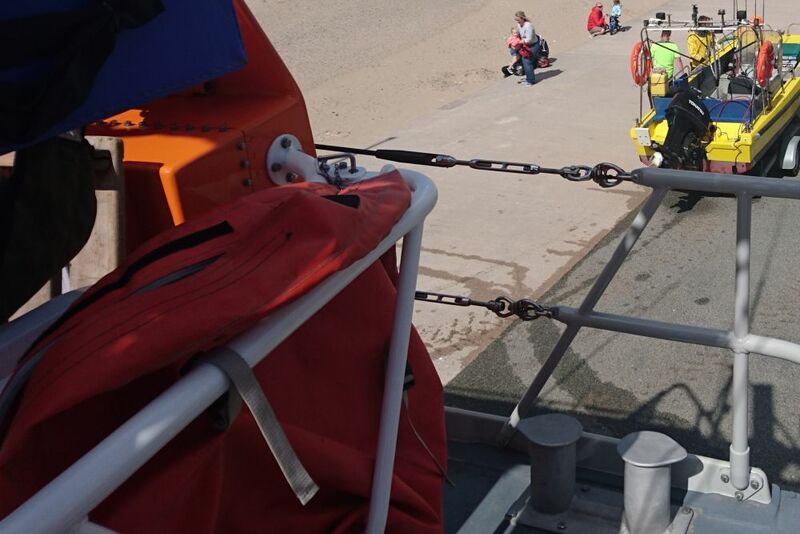 Latest callout for Rhyl RNLI inshore lifeboat 1/6/17.